We have many years’ experience in the carpeting and flooring trade throughout Staffordshire, providing local and friendly services at highly competitive prices in Newcastle, Stoke on Trent, Stafford, Kidsgrove and the surrounding areas. 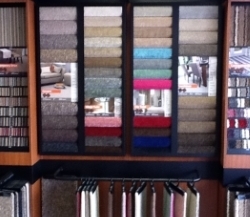 We offer a wide range of contemporary, quality carpets to add the finishing touch to your home. Carpets are designed to provide colour, warmth and comfort to complement your home. You can have the confidence that our knowledge will make buying your carpets a rewarding and pleasurable experience, enhancing your home for years to come. 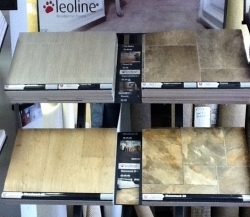 For a floor that is easy to clean and hard-wearing, cushioned vinyl flooring is a good choice. It is so versatile that it can be used in every room in the house. We have a collection of contemporary vinyl flooring, from a wide range of prestigious manufacturers that look stylish in any home. 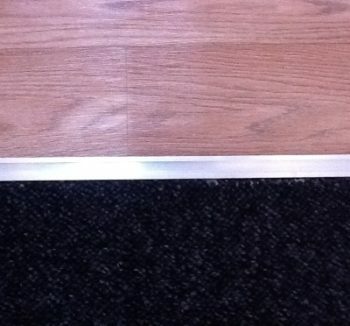 We can advise on price and fitting, free of charge, and we offer a wide selection of carpets and vinyls. Whatever you’re looking for you’ll be sure to find something to fit perfectly. We have something to suit all styles. We also provide a home selection service, allowing you to choose your ideal carpet or vinyl from the comfort of your own home. We make all deliveries direct to your door at a time to suit you. We are also happy to fit carpets after 5pm weekdays and on weekends. Please feel free to call us with any questions you may have or for a free no obligation quote.